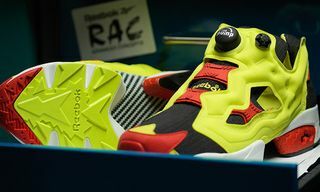 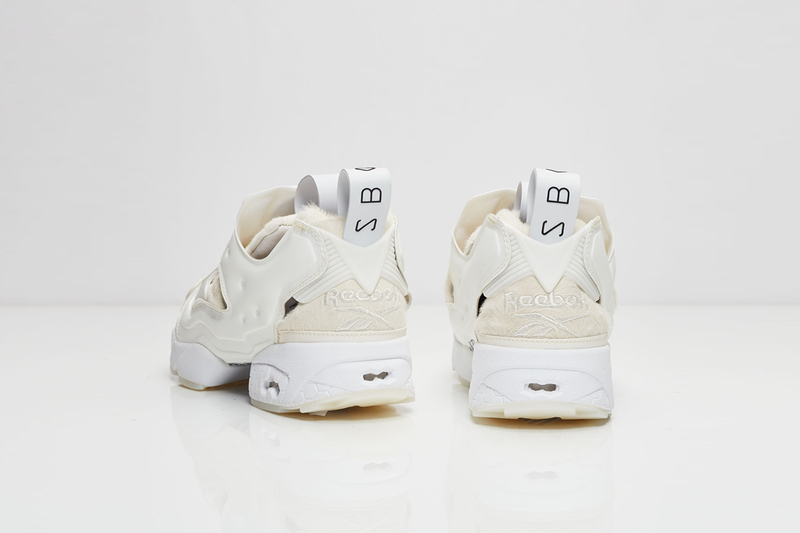 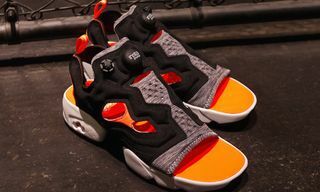 To kick off its all-new 58 Bright St. collection, Reebok presents a winter-perfect overhaul of the Instapump Fury. 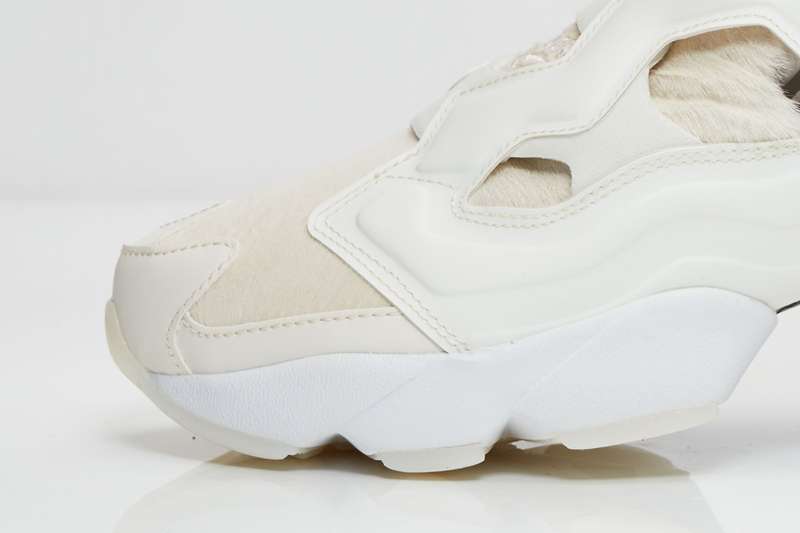 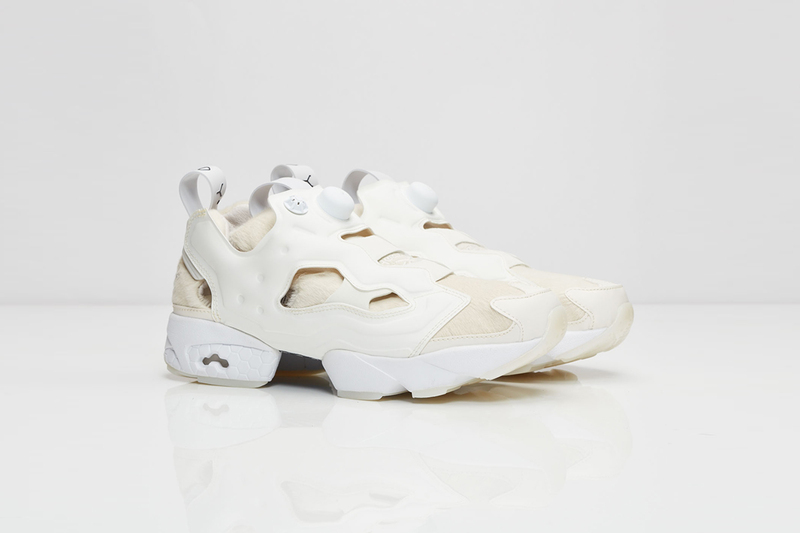 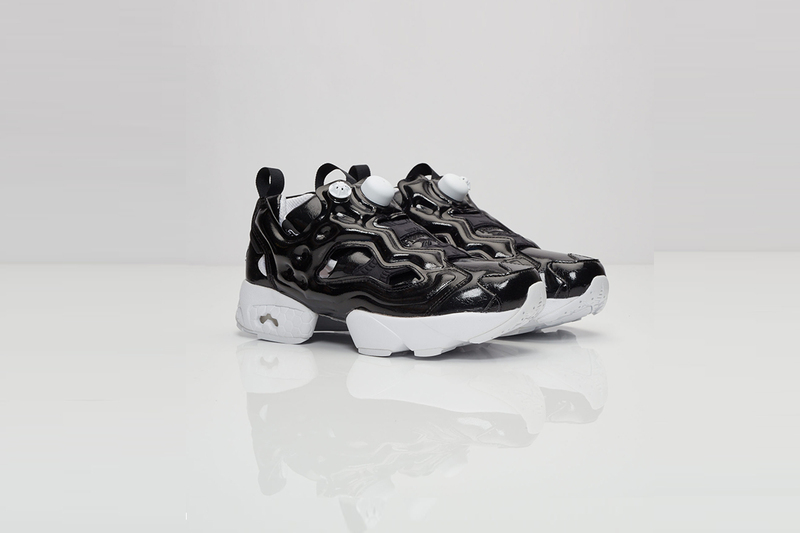 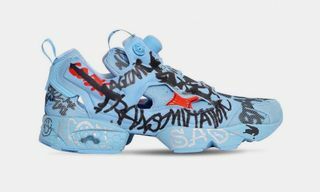 The signature silhouette has in turn been transformed into a boot, aptly dubbed the Instapump Fury Boot. 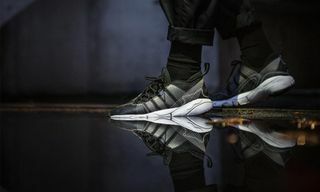 Overall, the upper boasts a similar aesthetic in relation to the original, while a rugged Vibram sole has been applied underneath, of course making the shoe a solid play in more sever weather conditions. 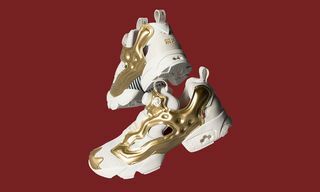 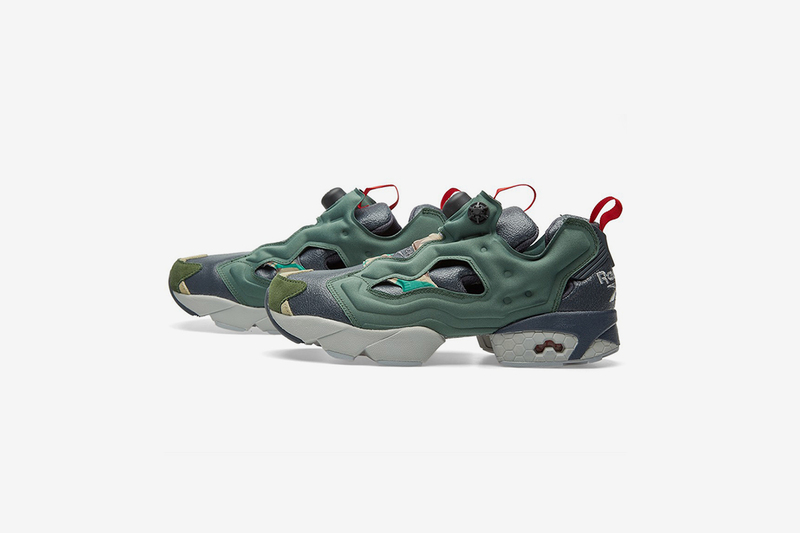 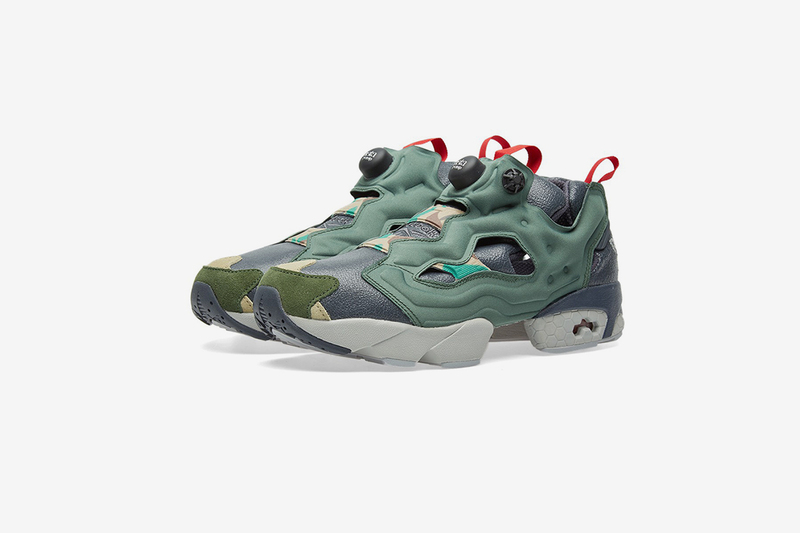 Initially available in black, grey and camouflage colorways, the Instapump Fury Boot is scheduled to launch on December 10 at select Reebok retailers. 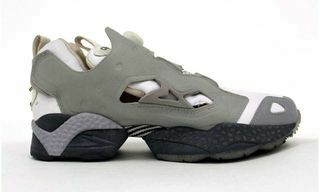 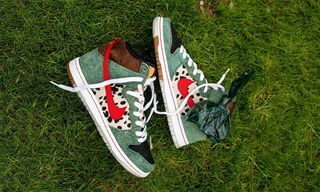 For some other great footwear arriving this weekend, take a look at the hottest releases for the next couple days.